Nice and warm during the day but super-chilly at night. 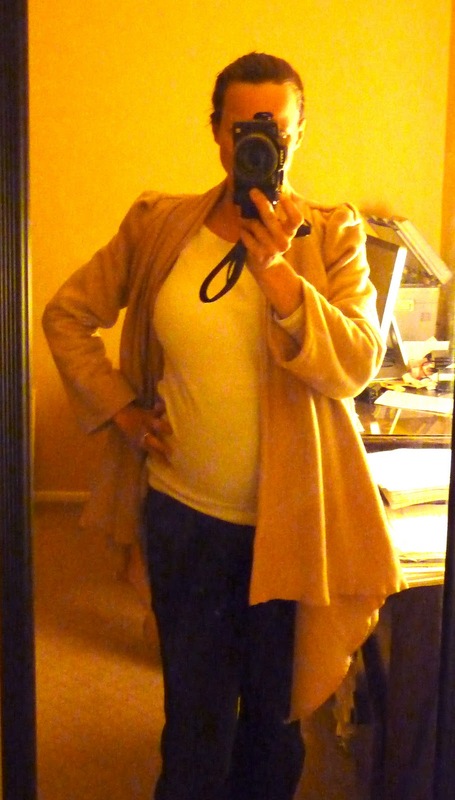 So, I have been thinking about something warm for me to wear since I do not fit in anything non maternity any longer. 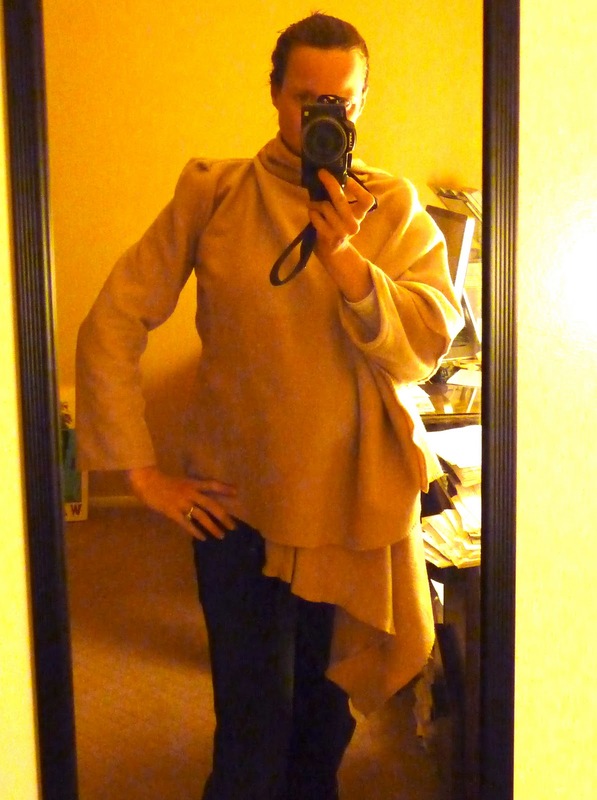 Here is what I made from Anti-Pill Fleece.... and YES, IT IS WARM! Will put a tutorial together, if there is some interest. Let me know.